C1692. 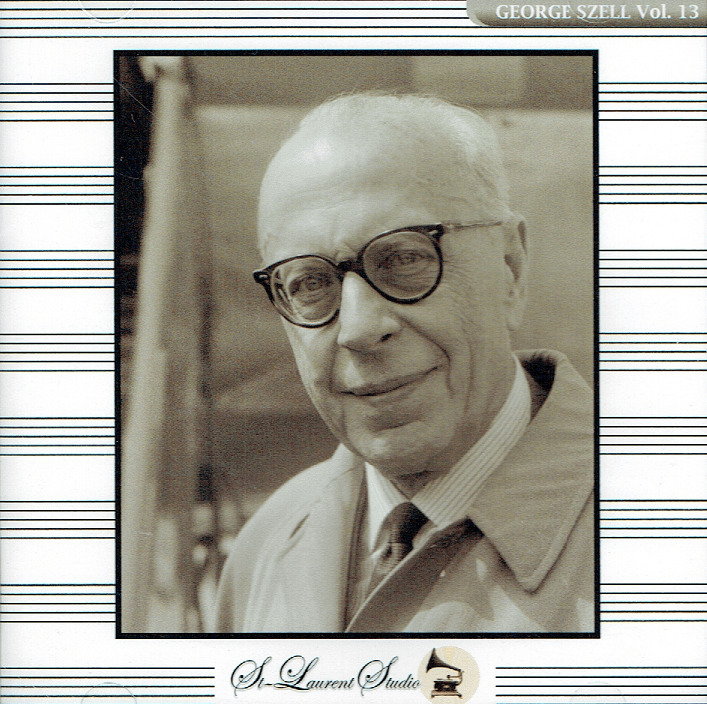 GEORGE SZELL Cond. 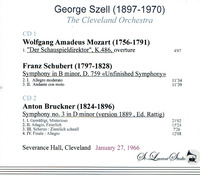 Cleveland Orch. 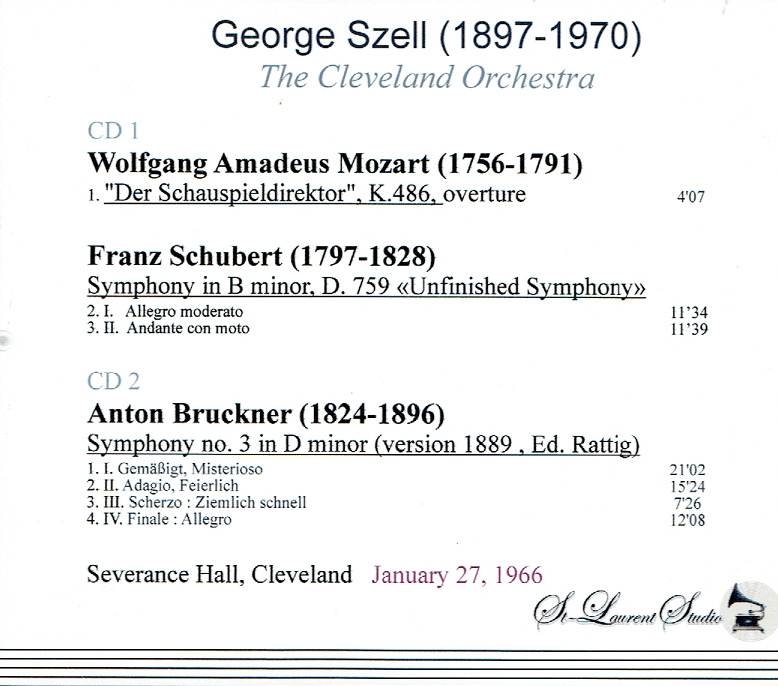 : Der Schauspieldirektor - Overture, K.486 (Mozart); 'Unfinished' Symphony #8 in b (Schubert); Symphony #3 in d (Bruckner). (Canada) 2-St Laurent Studio YSL T-737, Live Performance, 27 Jan., 1966, Severance Hall. Transfers by Yves St Laurent.